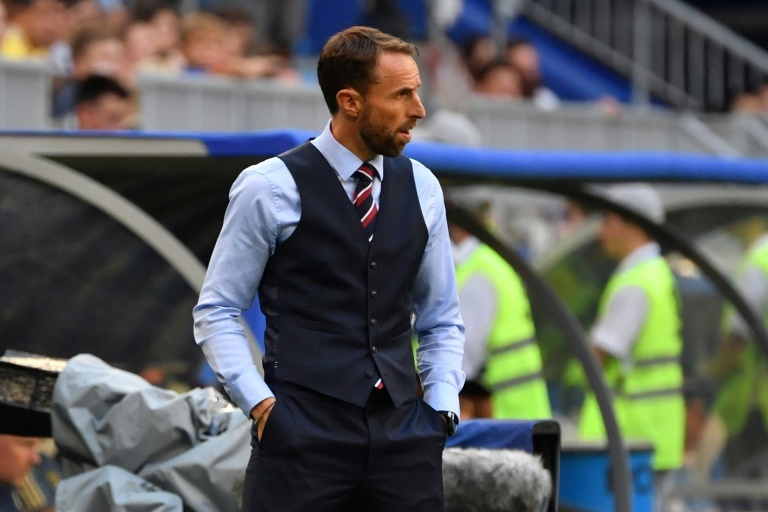 England manager Gareth Southgate's waistcoats have become such a hit at the World Cup that the Museum of London has announced plans to acquire one for its fashion collection. "Southgate's, now iconic, waistcoats, have helped bring the three-piece suit back into fashion -- a trend that was started in 1666 by none other than King Charles II, who was spotted in London by (famous diarist) Samuel Pepys in what is now known as the first waistcoat." "Waistcoats were born in London in 1666, promoted by King Charles II," she said. 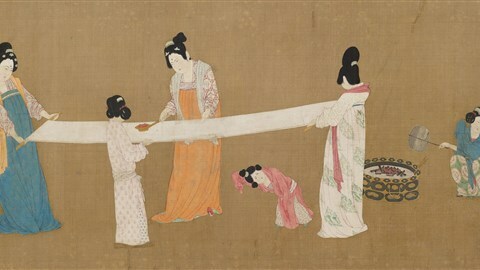 "The new fashion soon spread and for at least 300 years a three-piece suit formed a key part of every man's wardrobe.